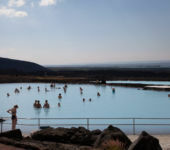 This itinerary starts from the south but focuses on the northern region of Iceland, giving you more time to enjoy the most dazzling corner of the country. 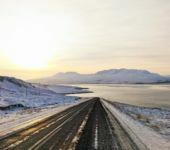 From Reykjavík you can choose to drive on the main road towards Borgarnes or it is possible to go a bit out of the beaten track with a detour around Hvalfjorður. 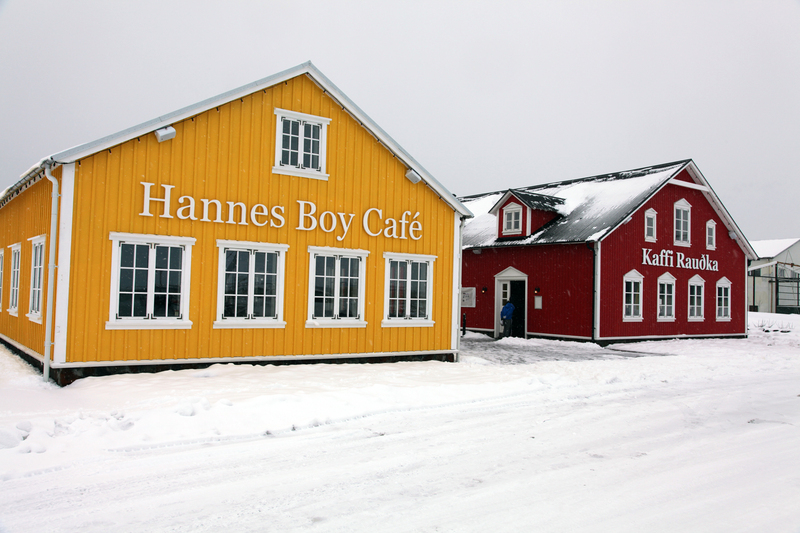 Once in Borgarnes, you can learn a bit about history of Iceland in the Settlement Centre, located in Borgarnes. Head to Hvammstangi, but before dark it is possible to visit several places around Vatnsnes peninsula. Like the rock Hvítserkur or the seal colonies. Overnight in Hvammstangi or nearby. Leave Hvammstangi and head towards Skagafjörður, exploring Blönduós, Sauðárkrókur, Hofsós and Fljót. 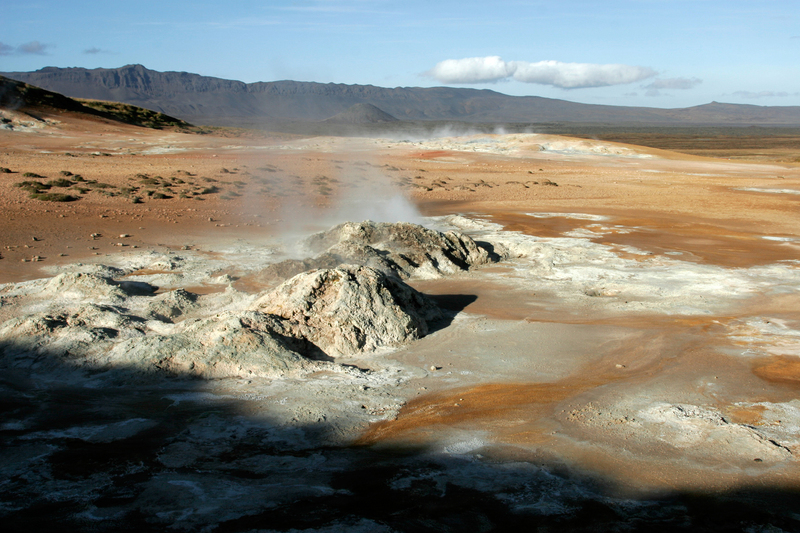 Skagafjörður has endless number of natural treasures, rich cultural heritage and many historical sites. 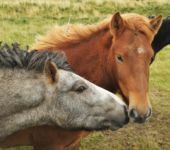 Horses are strong item in culture and activities in the region. 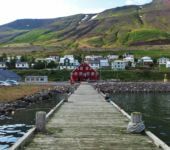 Finally reach Siglufjördur, very scenic and historic fishing village, situated on the magnificent peninsula “Tröllaskagi” that with its high mountains and deep fjords and renowned for its beauty. 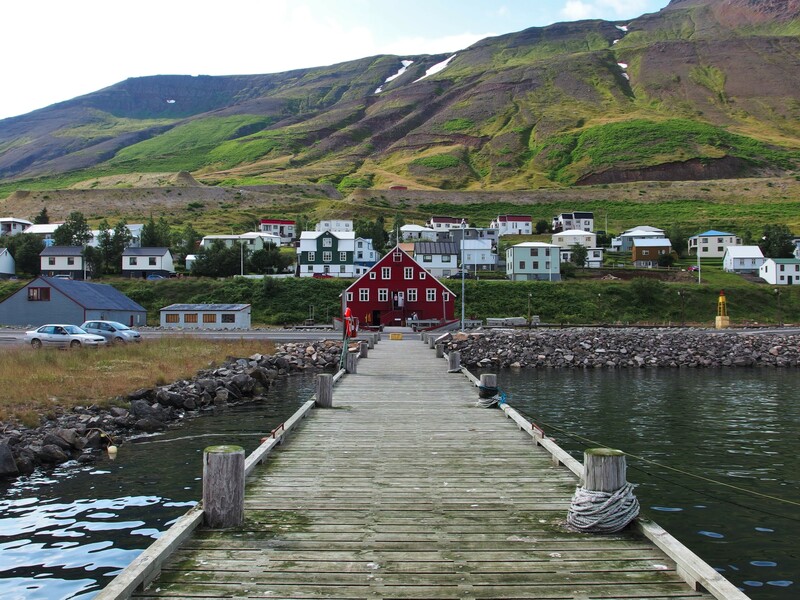 The Herring Museum in Siglufjörður is the largest seafaring and industrial museum in the country. 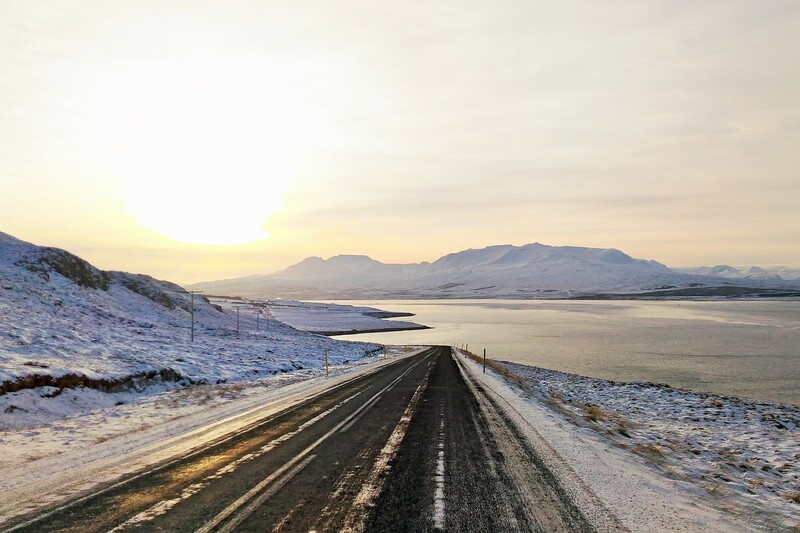 Overnight in Siglufjörður. From Siglufjörður follow the road along Eyjafjörður that gives the chance to visit and get a bit to know villages and towns, such as Ólafsfjörður, Dalvík and Árskógssandur. The day ends in Akureyri, a center of North Iceland, and a very lovely city – small, attractive and easy to navigate. 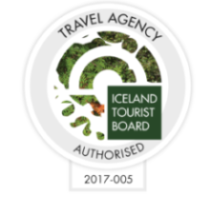 Explore its harbor along Eyjafjörður; its several museums; the Botanical Garden, which has Icelandic native plant species or enjoy other options. 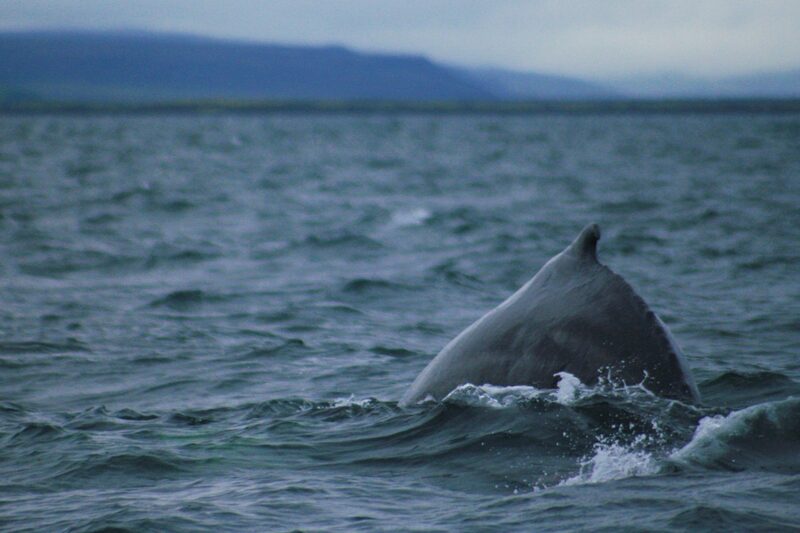 Overnight in Akureyri. 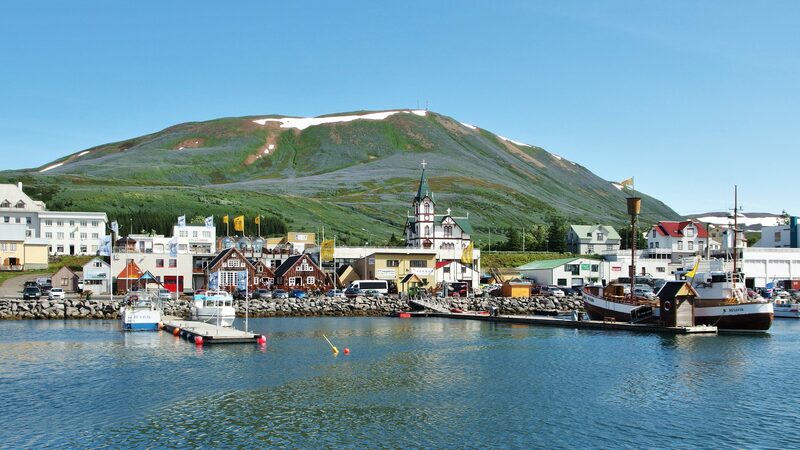 Leave the capital of the North and head towards Húsavík to explore local history and culture. 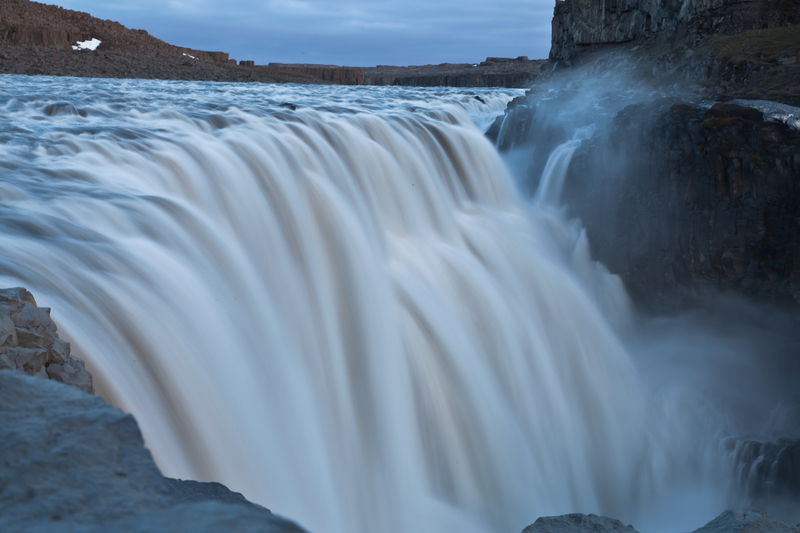 On the route is Goðafoss, one of Iceland’s most famous and scenic waterfalls. 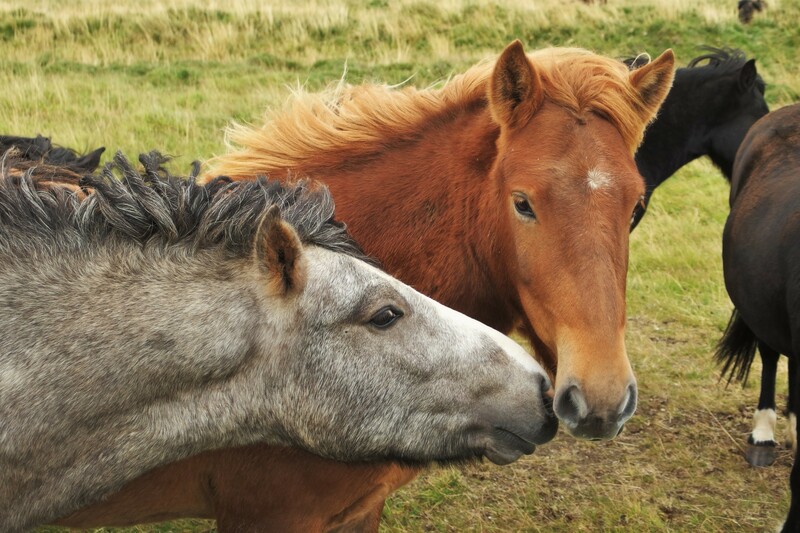 You might also go to the turf house/ farm museum Grenjaðarstaður. For a long time it was one of the area’s chief farms, and the picturesque turf house, dating from 1865, was one of Iceland’s largest. 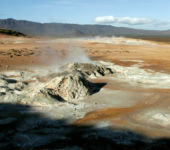 It is a unique experience to wander through it and imagine how life once was. 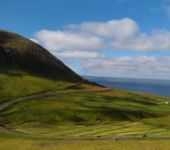 Then Húsavík, which, according to the Landnámabók (“Book of Settlement”), was the first place in Iceland to be settled by a Norseman. The Swedish Viking Garðar Svavarsson stayed there for one winter around 870 A.D. 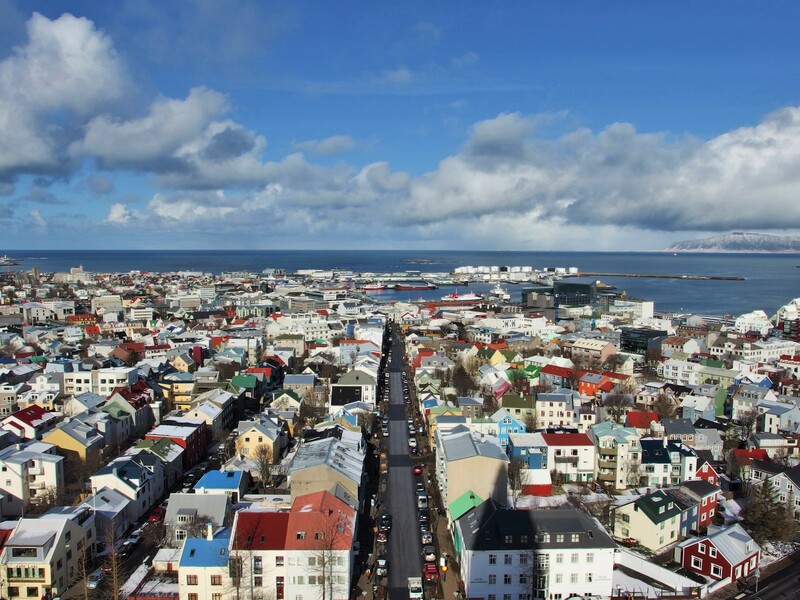 The name of the town means “bay of houses” which refers to Garðar’s homestead. 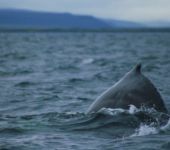 Húsavík is also known for its coastal culture and being „whale capital of Iceland“. In summer seasons are many departures from mornings to evenings. 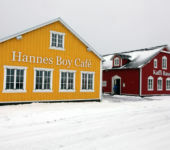 Overnight in Húsavík. 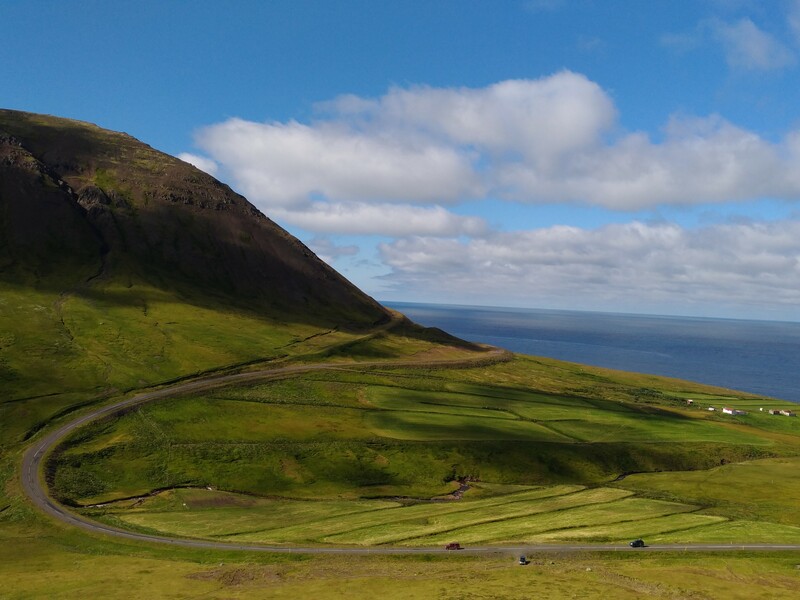 Follow the road along the pensinsula of Tjörnes, famous for high cliffs that host nests of thousands of bird of different species. 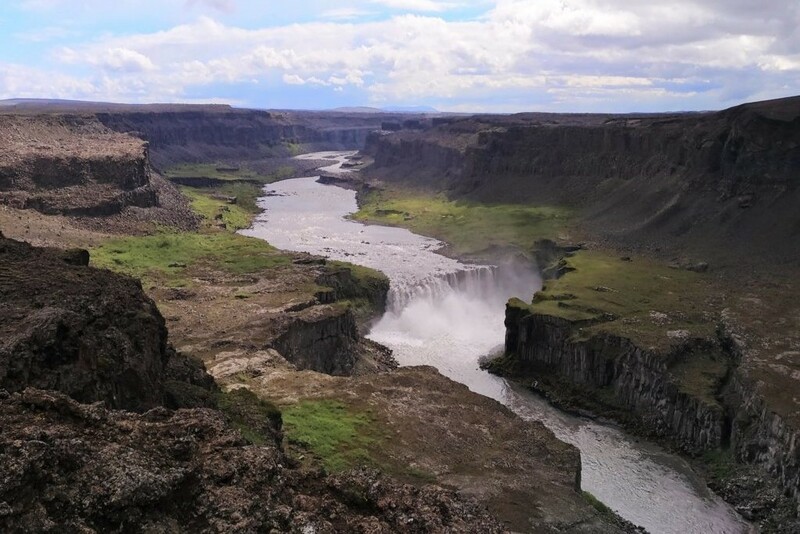 After Tjörnes is Kelduhverfi, where many fissures are visible, and then is the dramatic horseshoe-shaped canyon Ásbyrgi. From there, turn towards north and venture in the Melrakkaslétta plain, which is renowned for the natural splendor of its spring and summer nights, numerous lakes and rich bird life. An area of tranquility. A stop in the village Kópasker to learn about its culture and visit the Kópasker Earthquake Center and the Folk Museum. 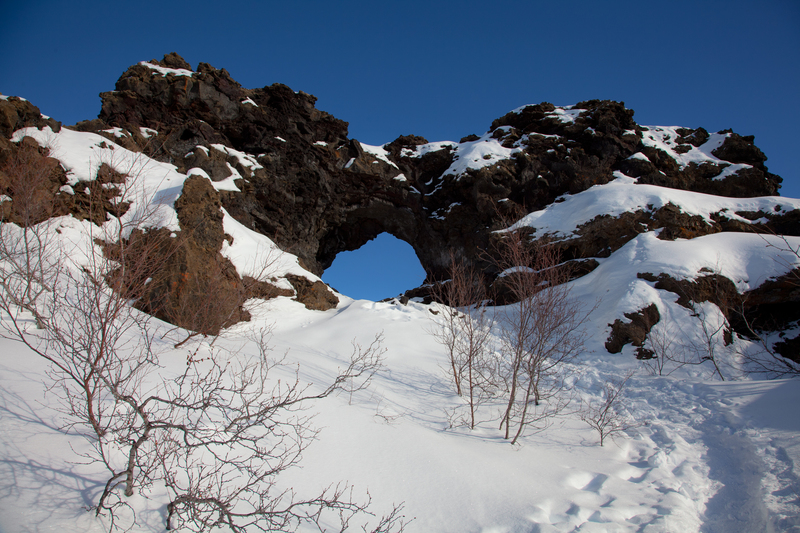 Nearby is Hraunhafnartangi, the northernmost point of mainland Iceland. 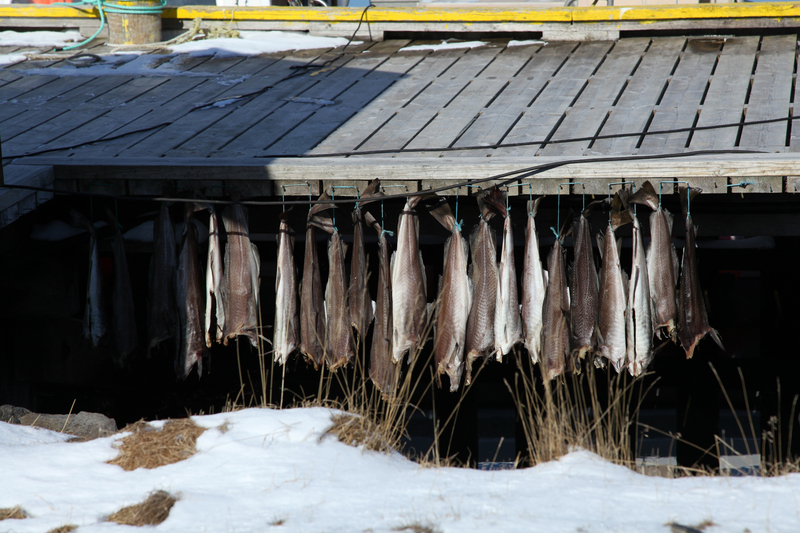 In late afternoon, drive to Raufarhöfn, a fishing village with beautiful views of the coast. 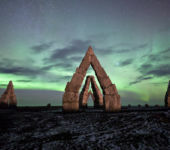 In Raufarhöfn, an Arctic Henge is being built, i.e. 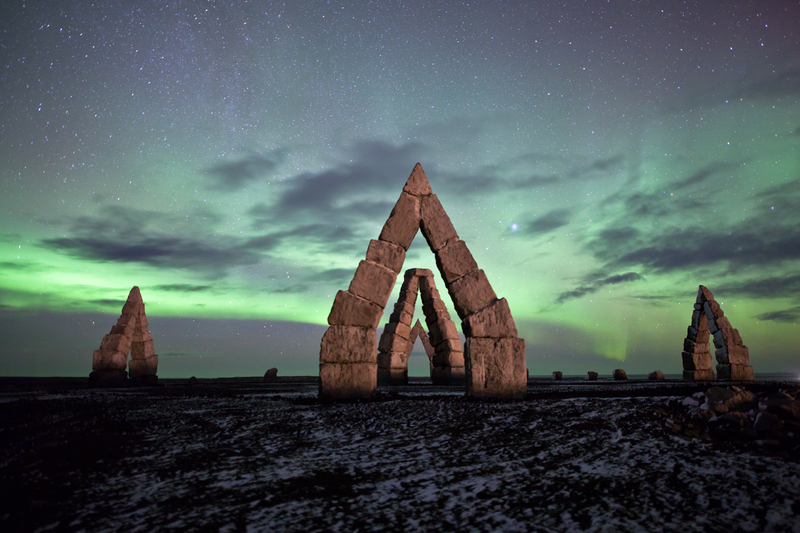 a stone circle formation celebrating Nordic mythology and Icelandic folklore. 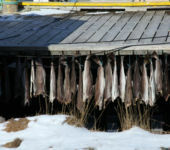 Overnight in Raufarhöfn. 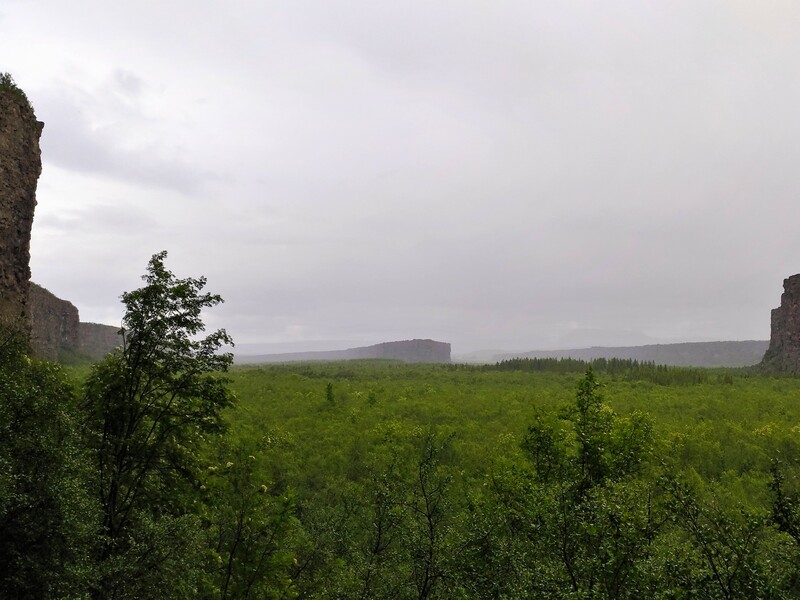 Complete the loop of Melrakkaslétta plain and get back to the area of Ásbyrgi. 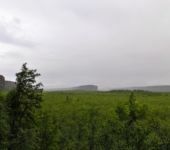 Depending on season and circumstances, it is possible to take the eastern or western area of the glacier river Jökulsá á Fjöllum. 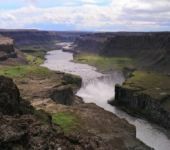 Depending on the road you take, amongst other places, see the splendid waterfall Dettifoss – which is considered the most powerful waterfall in Europe – Hafragilsfoss, Selfoss, Vesturdalur – an amazing valley filled with bizarre and unique rock formations – and more. 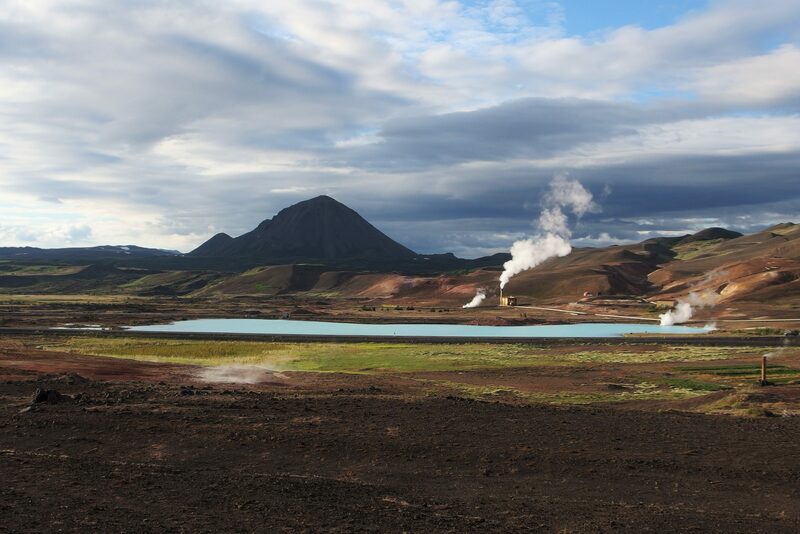 Arriving to Mývatn area, there are nice spots to visit, such as Krafla and Námafjall. 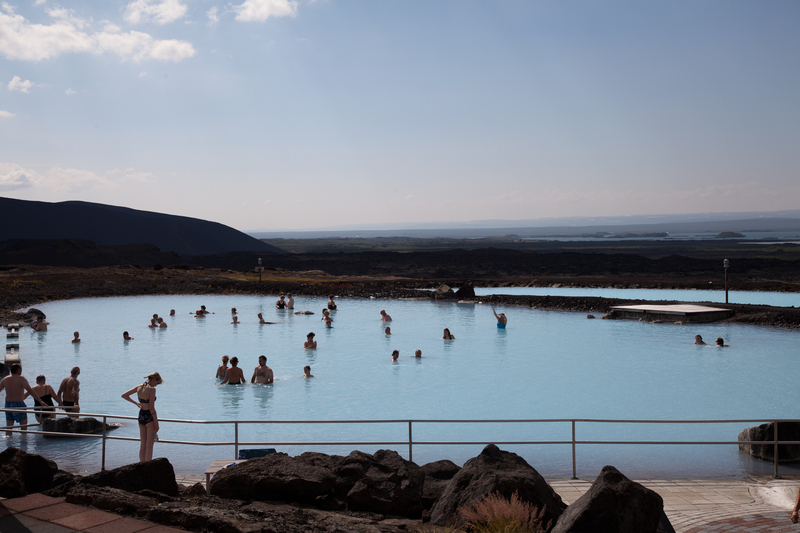 Visit to Mývatn Nature baths might be considered in the evening. 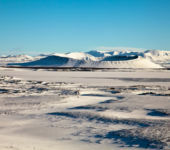 Overnight in Mývatn area. 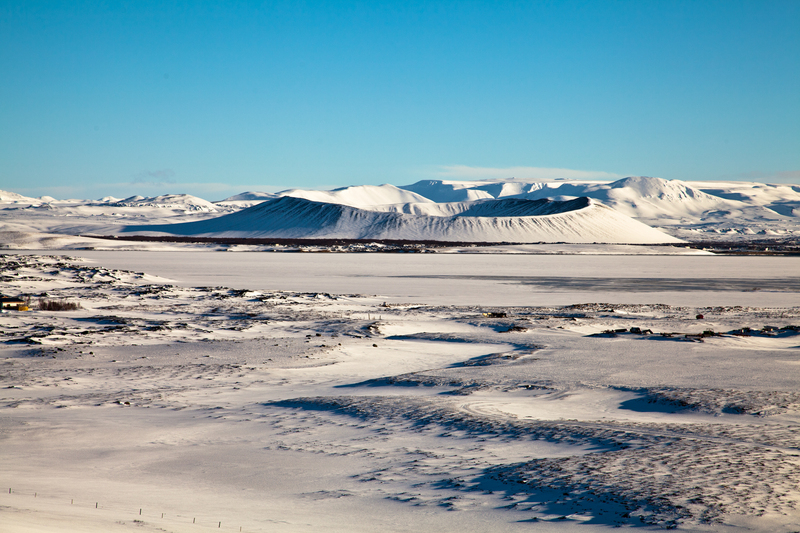 Lake Mývatn is one of the highlights of the north and one of the places most people want to visit and explore. Travelling around the lake, and there are several great places to visit. 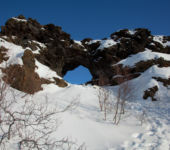 For example Hverfjall volcano, Dimmuborgir lava field and Skútustaðir pseudo craters. 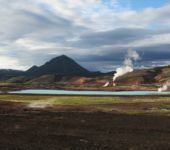 In the ate afternoon, drive back to Akureyri where you could enjoy some nightlife in the many bars and pubs. Overnight in Akureyri. Day dedicated to the capital of the north and its many attractions. 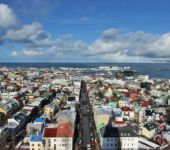 This day might possibly end in Reykjavík or in Keflavík, after dropping off your car in Akureyri and a domestic flight, depending on the plan of the rest of your journey.